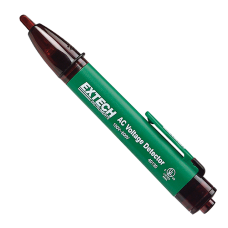 Non-contact detection of AC Voltag40130 is capable of detecting the presence of live wires before ..
Voltage, Continuity and Phase Tester with FlashlightThe Extech VT10 Multi-Function Voltage Tester ..
CAT IV NCV Detector with visual/audible indicator and built-in FlashlightThe DV26 is a Non-contact..
Non-contact detection of AC Voltage with Sensitivity adjustThe DV30 is an NCV Detector with a sens..
Non-contact detection of AC Voltage (1000V AC) with built-in flashlightQuickly check for the presenc..
Locates current in hidden wires and cablesThe DA30 detects AC Current (200 mA to 1000 amps) throug..
Non-contact detection of AC Voltage (600V AC) with built-in flashlightThe DV20 is a pocket-sized, CA.. 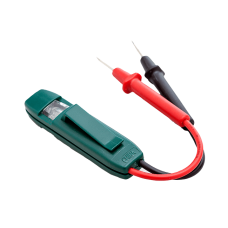 Rugged CATIV NCV with Visual and Adible Live Wires IndicatorQuickly check for the presence of live w..
Pocket size Non-Contact Voltage Detector with two selectable rangesModel DV25 is a dual range NCV de..
Non-Contact Voltage Detector (1000V) with Built-In InfraRed ThermometerQuickly check for the prese..
Detects and pinpoints wide range Voltage and Current with Sensitivity adjustThe DVA30 is the only .. 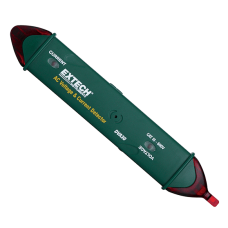 Compact size AC/DC Voltage Tester (100-250V AC/DC) The ET20 is a Compact Dual Indicator Voltage Tes.. 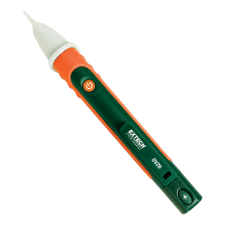 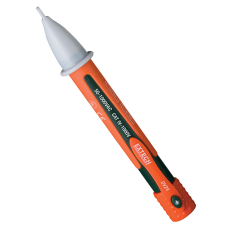 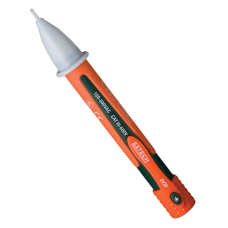 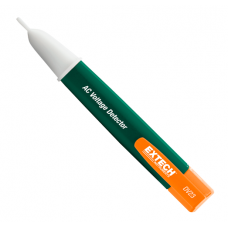 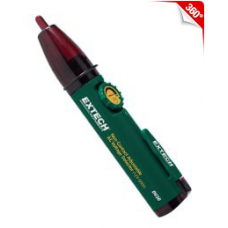 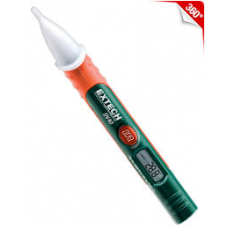 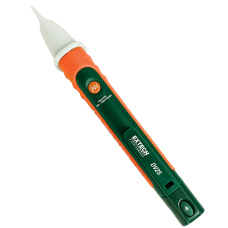 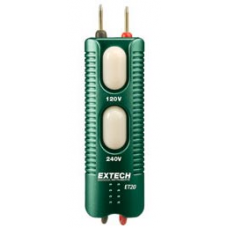 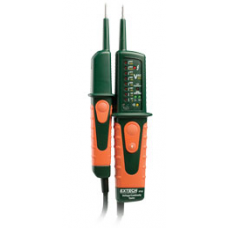 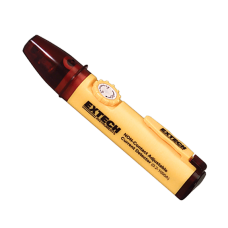 Compact size AC/DC Voltage Tester (90-300V AC/DC)The ET25 is an AC/DC Neon Voltage Tester. 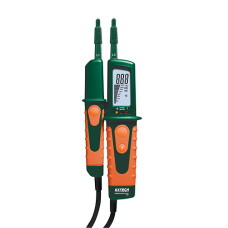 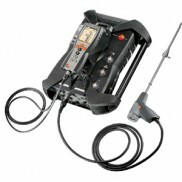 Checks vo..
Voltage, Continuity and Phase Tester with Flashlight and backlit digital Display with bargraphThe ..